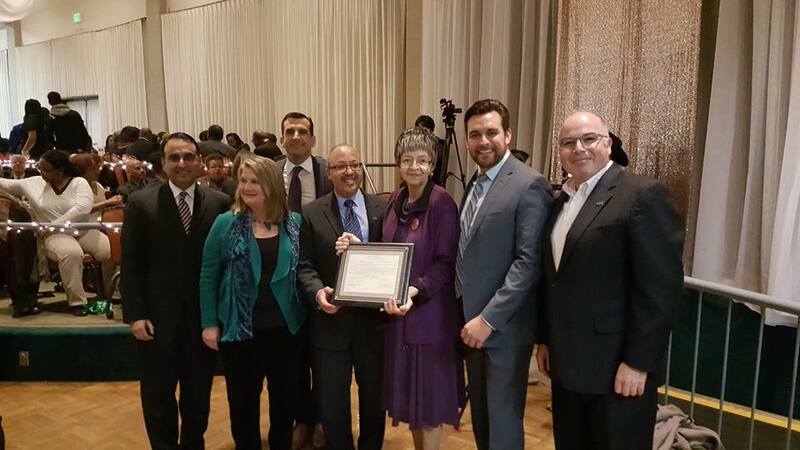 *Don't miss all of the updates in the District 10 Mid-January newsletter! Be sure to check the side bar for important upcoming events and other announcements! January is a month where people often assess where they have been and where they are going. At the most recent District 10 staff team training and goal-setting session, we learned about where the City’s emergency preparedness efforts have been and about our existing capabilities to respond to a major disaster. What we learned was that while there is much work to be done, the City is making progress in reinvigorating its efforts around emergency preparedness. In this issue of the District 10 newsletter, I will be updating you on where the City is headed with its efforts to improve our ability to respond to major incidents. The Office of Emergency Services (OES) recently made a presentation to me, as well as my Council colleagues, and informed us that a major disaster is imminent anytime within the next five to ten years. Therefore, I am dedicating 2016 to putting together a two-pronged preparedness plan for District 10. The high-level plan will be the part of the District 10 plan that covers communications with OES, the Red Cross, and the general coordination of resources in a major emergency. 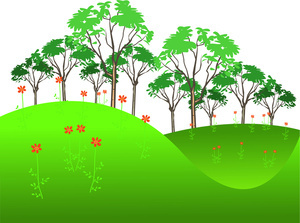 At the grass-roots level will be residential and neighborhood-specific plans. I encourage you to contact my office and schedule members of my staff to speak to your neighborhood associations/groups, and homeowners associations, about the details of these two plans. We are looking for two types of people at this time: 1) people who have been through the City of San Jose’s CERT training at any time in the past; and, 2) people who are willing to join a committee of volunteers to help identify resources within District 10. If you fit either of these needs, please send us an email at district10@sanjoseca.gov and be sure to include your preferred contact phone number. I have included some emergency preparedness information on my website at www.sjd10.com, including sandbag locations and information from the Santa Clara Valley Water District on flooding. In addition, each semi-monthly newsletter will now include one Preparedness Tip to help remind you of the important things you need to do to help keep you and your neighborhood safe in a major emergency. There is much work to be done before we can consider San Jose PREPARED. As part of the budget process for the 2016-2017 Fiscal Year, I plan to submit a proposal to provide consistent base funding for our Office of Emergency Services, and to improve their capabilities. In the meantime, it is imperative that we, as citizens, become informed of what it will take to survive a MINIMUM of 72 hours without City services in case of a major emergency (earthquake, flood, dam failure, terrorist act, etc.). On this website you will find safety tips for myriad emergency situations and it will point you to where to find the information you will need to survive such disasters. In December, I and my staff participated in a four hour training session with Ryan Broughton, Director of the Office of Emergency Services, and his staff. Ryan emphasized the importance of mapping my Council district and identifying key locations for command centers, Emergency Operations Centers (EOC) and Area Resource Centers (ARC). We also learned the importance of coordinating volunteer efforts through exercises and training. District 10 has proven to have plenty of residents willing to roll up their sleeves and participate in improving the quality of life for their neighbors and themselves. I would be remiss if I did not give a hearty THANK YOU to Barry Redding, Jon Kim and Alex Fraser, who are willing to assist us in providing AVERT (Almaden Valley Emergency Response Training) to our residents while we wait for the Office of Emergency Services to gear up and provide City-sponsored CERT Training for District 10 volunteers. Medical operations (simple triage & rapid treatment, controlling bleeding, treating shock, etc. Upon completion of AVERT training, participants will receive a high-visibility vest and a radio for use in upcoming Almaden Valley drills. $15 for AVERT training (vest) if you already own an Almaden Radio Net Radio. TO REGISTER FOR TRAINING CLICK HERE! Immediately following the AVERT training, Mockingbird will hold a Neighborhood Watch overview presented by SJPD Crime Prevention. This presentation will encourage participants to go back to their individual blocks/courts and implement a Neighborhood Watch program – neighbors watching after neighbors. Other District 10 communities are welcome. Please join friends and neighbors on Saturday, January 23, 2016 at the Almaden Winery Rose Park. January is the time to prune roses, so many volunteers are needed to complete this annual gardening task. Bring a buddy along--chat while you prune! Families are invited as this is a good opportunity to participate in community service! Neighbors share a common task and enjoy getting to accomplish a shared goal! Plus, it's healthy exercise for everyone! Tools and Training provided. Please wear long sleeves, as roses are naturally thorny. Tennis shoes and dressing in layers is also suggested. Rain or Shine--the event will be held. Nature has its own timetable and we need to prune the roses now. Questions? Please email ParkVolunteer@sanjoseca.gov or call (408) 595-3483. Mr. Kihyung Pak and Mrs. Okju Pak have owned and operated Bret Harte Cleaners for over 32 years. Both immigrated to the United States in the mid-1980’s from Korea, bringing with them an entrepreneurial spirit. It was this spirit that led them to start Bret Harte Cleaners in the same neighborhood where they chose to live and raise a family—two boys that attended local schools, including Leland High School in Almaden. The Paks have hundreds of loyal customers who, in addition to having their dry cleaning done, enjoy visiting and chatting with the Paks as neighbors. Kevin O’Hare, who also grew up in Almaden and raised his kids there, has been a long-time customer of Bret Harte Cleaners. Mr. O’Hare shared that his long-time support of the Pak’s family-owned businesses has led to a friendship with Mr. and Mrs. Pak. 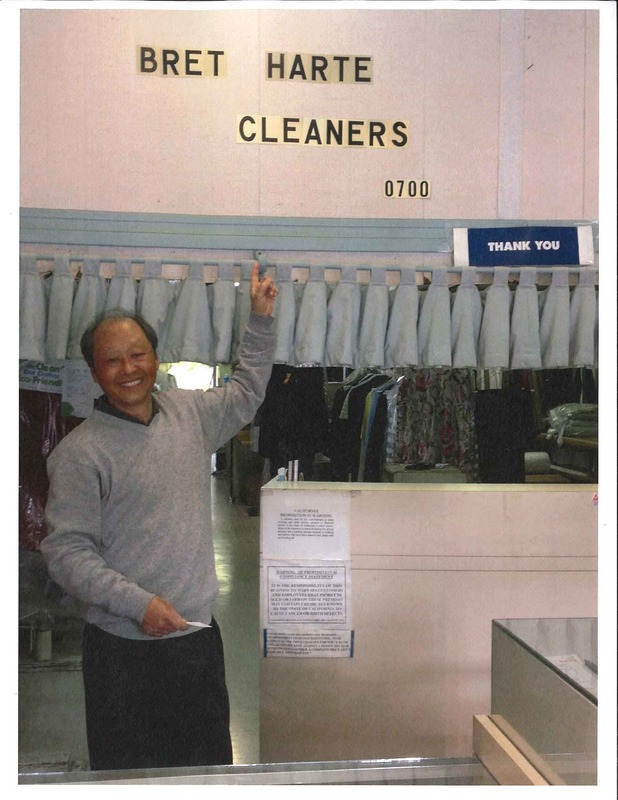 I am proud to feature Bret Harte Cleaners in my District 10 Newsletter. Bret Harte Cleaners is a symbol of a successful local, family-owned business that showcases the hard work and entrepreneurialism that is emblematic of many of our District 10 residents. In my first year on the job, I successfully brought together three of my Council colleagues to partner with me in providing funding from our respective District’s Parks & Trails budgets for a plan to complete the last remaining five mile stretch of the Guadalupe River Trail. Completing that last section will connect the Los Alamitos and Guadalupe River Trails and provide a continuous, off-street route from south San Jose, all the way to downtown San Jose, and beyond. This will benefit those who want to get out of the Highway 87 traffic jam and become bicycle commuters, as well as recreational users. Three public workshops were scheduled to provide the community with opportunities to share their suggestions, ideas, and concerns. The third, and final, workshop for the Guadalupe River Trail Master Plan (GRTMP) took place this past Wednesday night. Yves Zsutty, Trail Manager for Parks, Recreation, and Neighborhood Services, and his team, did a nice job of evaluating and incorporating as many community ideas as possible, as well as addressing concerns. The next step is the environmental process, which will run through the summer. The goal is for staff to present the final plan to the City Council in November for approval. Once funding is in place, and the Army Corps of Engineers does their part of the project, we can begin to implement the plan, starting with the section that runs from Chynoweth Avenue to Branham Lane. Once that section is complete, work will move to the other end of the project, at Willow Street, and proceed south to connect to the Branham Lane segment. Details, including the presentation slides, may be found at http://www.sanjoseca.gov/index.aspx?NID=4779. The Mercury News wrote a nice article about the GRTMP at: http://www.mercurynews.com/san-jose-neighborhoods/ci_29226862/san-jose-plan-last-stretch-guadalupe-river-trail. A separate project that will connect to this trail at Chynoweth Avenue is the Chynoweth Avenue Pedestrian Bridge. The new bridge will span the Guadalupe River and provide cyclists and pedestrians access to Cherry Avenue near the Almaden Ranch shopping center. This project is included in the drawings of the GRTMP and can be seen in the presentation slides. As soon as funding is available, this project will get under way. Bring your old eye glasses to the 2016 Westfield Oakridge Winter Walk (WOWW) and Senior Resource Fair and donate them at the Almaden Super Lions Club table for an EXTRA TICKET to the fabulous door-prize drawing that concludes the event each year. This year’s prizes are valued at almost $3,000! The 2016 WOWW will be held Friday, February 26th from 8:30 to 10:30 AM, in the Macy’s Court of the Westfield Oakridge Mall. 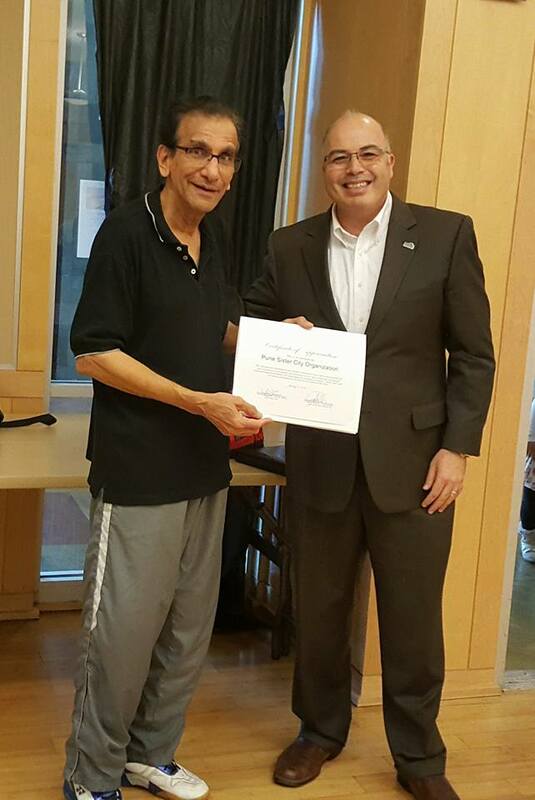 The Almaden Community Center Group Exercise Class membership was recently re-branded into the SJ City Fit Program. The SJ City Fit program offers a variety of exercise classes in various formats taught by qualified fitness instructors. It is the City’s goal to offer affordable fitness programs to improve the health of the community. Promotional Annual Class Membership to one center (Camden OR Almaden) - $250.00 (less than $21 per month, less than $3 per class)! This promotion will end on 1/31/16, so hurry in today!!! Please contact the Almaden Community Center at 408-268-1133 for more information. Many people have asked me how they can help with restoring the recently vandalized Welcome to Almaden sign. The Rotary Club of Almaden, who initially spearheaded the project with other Almaden service clubs, has set up a Go Fund Me account to make it easier for everyone to submit their donations. Let's show them how much we appreciate all their hard work and help them reach their goal quickly! FLEX is a first and last-mile “on-demand” connection service between regular transit stops and high-density employment centers, and areas that are hard to serve with fixed-route transit. Download VTA FLEX for iPhone and Android. 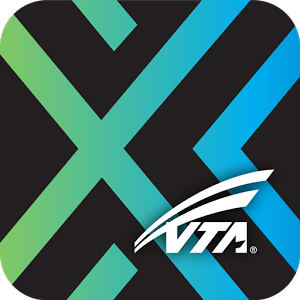 For more information about VTA FLEX, including the service area, click HERE. For FACT Sheet, click HERE. 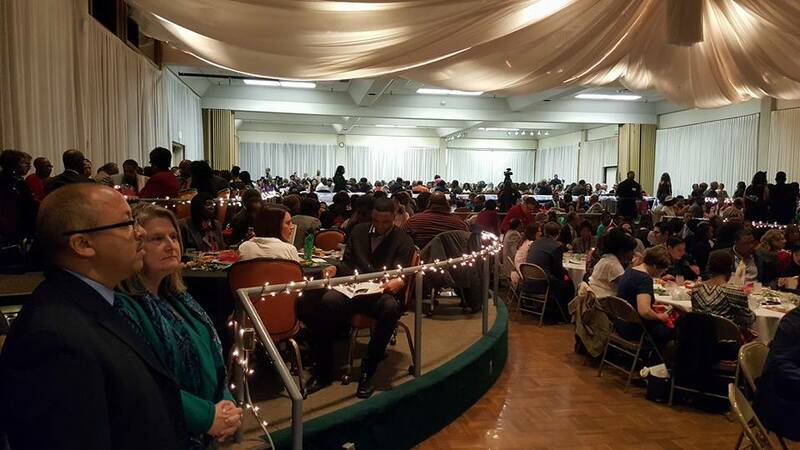 I was honored to attend the 36th Annual Martin Luther King, Jr. Luncheon, with all of my Council colleagues, to celebrate Dr. King's legacy. 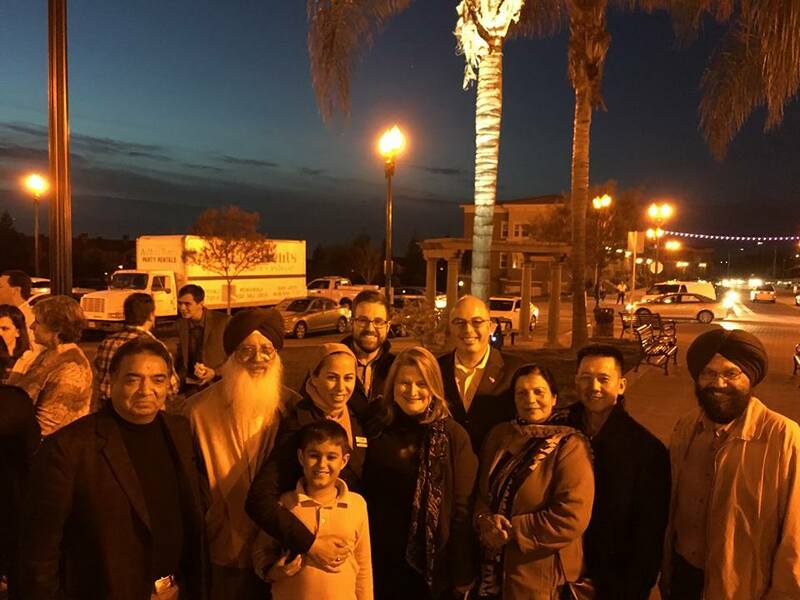 On January 15th, I was delighted to join Vice Mayor Rose Herrera at the Lighting Up Evergreen Village Square for Peace Event! 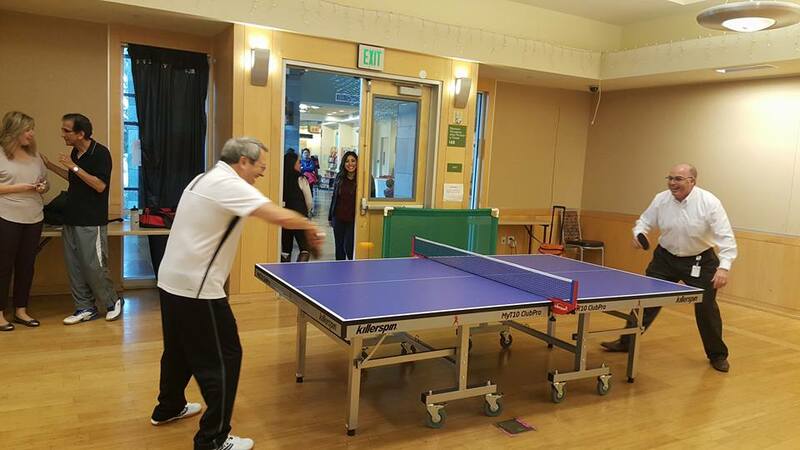 Last week, San Jose's Pune, India Sister City organization generously donated a new ping pong table for the Almaden Community Center. Special thanks to Suneel Kalkar, President of the Pune Sister City Group! 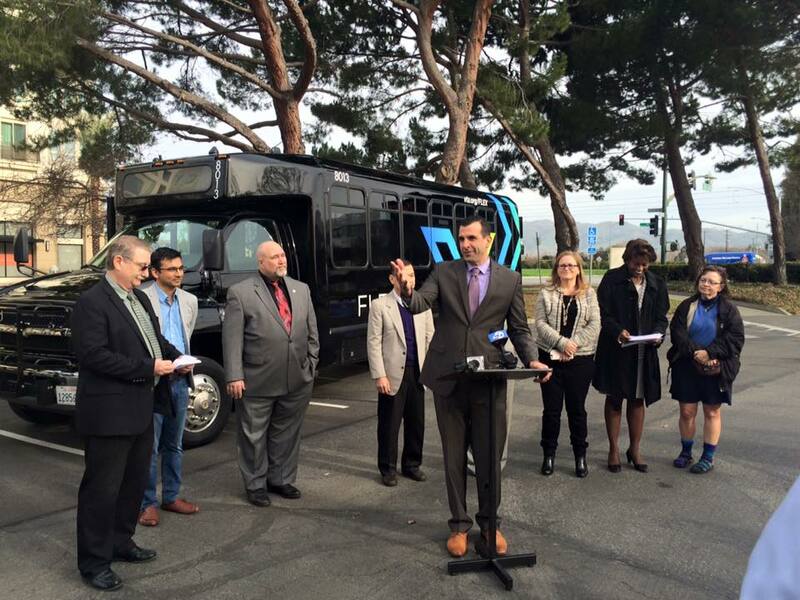 This month, VTA launched their FLEX Transportation Pilot Program in partnership with the cities of San Jose and Santa Clara.